In November 2014, Amazon released its Cloud Drive API for developers, allowing them to give their customers the chance to access saved data. For many years, developers have relied on Amazon Web Services such as S3 to store data in the cloud, while Amazon Cloud Drive is used by consumers for the same purpose. With Amazon Cloud Drive, users can access their data from their computer and mobile devices. With the launch of Amazon Cloud Drive for API, developers can take advantage of the cloud access functionality. If you are a developer, you can offer users the possibility to access Cloud Drive content through apps that you have created. By making Amazon Cloud Drive accessible to developers via REST-based API, Amazon is giving customers more flexibility to access their data, and it is allowing developers to enhance the functionality of their apps. Developers can come up with new ways to manage data. They are not limited to the standard options to view, upload, organize and edit information and they can create their own solutions. With the launch of the public API platform, Amazon made available a RESTful interface that supports upload, download, editing and organization of data in the cloud. The API can be used to integrate this functions in your own app, making things simple for users. As a developer, you can ensure that your users can get access to their Cloud Drive storage and the data they keep there, using your app. You can combine your app with the storage functionality of Amazon Cloud Drive to allow your users to save preferences, settings and other details. The REST API for developers is a convenient solution that lets users get a direct connection to their Cloud Drive from the developer’s app. It also adds confidence for customers who can rely on the safety of the AWS platform on which Cloud Drive is based. There are four main API types offered by Amazon: account, changes, nodes and trash and developers have creative freedom to build over these commands. Thanks to the Account API, it is possible to recover data, gather account quota, storage availability, usage information and other information. The Changes API gives developers an insight into the changes performed in their users’ accounts and allows them to keep up with these changes. Developers can use this tool to modify or update the syncing ability for their users. The adjustments include limit and checkpoint. With Nodes API, you can create, read and update contents of a user’s account. This is an essential part of the functionality of Amazon Cloud and it supports a variety of benefits including the possibility to upload a new file and its metadata, overwrite content of a file, download a file with options changes, create folders or files, update file metadata partially and delete property. Developers can also add their own creative input to the Trash API. You can modify add, list and restore. Overall, Amazon Cloud Drive API gives developers more power to manage their applications. 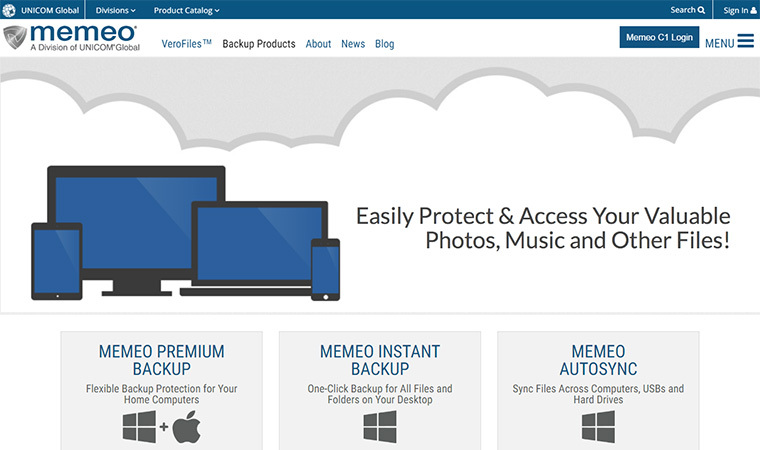 You can connect your users to their Cloud Drive storage, allowing them to keep their app data secure, without having to set up your own online data management system. 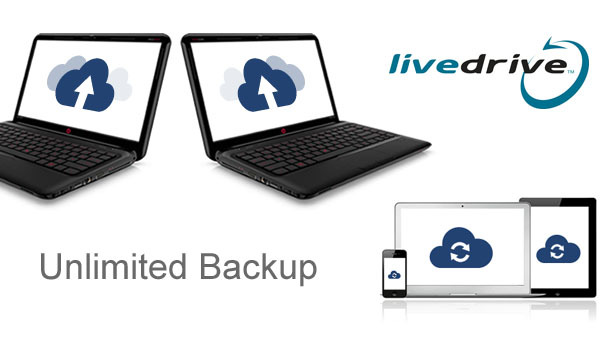 The Cloud Drive is a solid platform that provides reliability and seamless performance. In addition, developers are not subject to restrictions in terms of file types when using the Cloud Drive API, meaning that their app can support a variety of content. Amazon Drive API has been a practical solution for many developers that have created photo editing apps, content aggregation apps and more. Unfortunately, at the moment, Amazon Drive API is not open to new developers. Amazon received a huge amount of API invitation requests and at the moment, it is focusing on supporting current developers to provide new options for their customers.